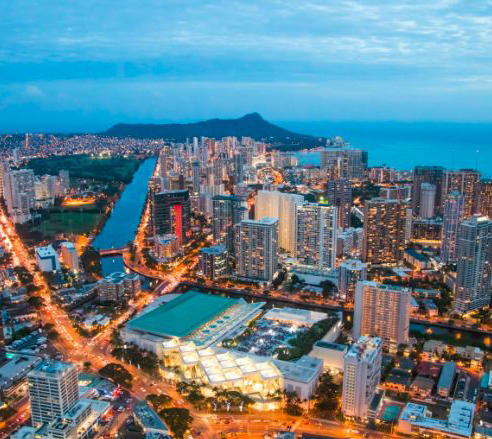 IN early 2019, the Smart City Hawaii Team launched a program called the “Technological Diplomacy Initiative.” This program consists of monthly meetings in which the Hawaii Team hosts an educational session for the AEG/HICC Sales, Events and Executive Staff as well as an open Q&A forum. 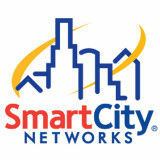 In these meetings, the team covers topics that imbue Smart City’s partners with a working knowledge of networking technologies and their respective capabilities. Events industry topics are selected, such as “Types of Networks”, “Importance of WiFi Frequencies” and “FCC Regulations”. The goal is to give our partners a broad sense of networking technology and making it accessible to their day-to-day tasks with clientele. The Q&A forum following the educational block makes the Smart City Hawaii Team available to answer any questions that the AEG/HICC staff have for them, recent issues or concerns from past clients, inquiries that they are currently handling with prospective clients, or simply any technological curiosity they wish to have addressed. The main goal of these sessions is to let our partners in Hawaii know that our door is always open, that we are ready to go the extra mile when needed, and that we are always proactive towards supporting our goals, leading the way in an ever-evolving landscape.